Exercise is the best active step to help you build a stronger body, lose some weight, and generally become much healthier. But the truth is that what you put in that body is always going to be more important. Not only is diet 80% of weight control, but you need to supply your body with the right fuel in order to get the best out of your exercises in the first place. Here are a few things you need to make sure you’re getting enough of. We all hear about a balanced diet, but what does that actually mean? 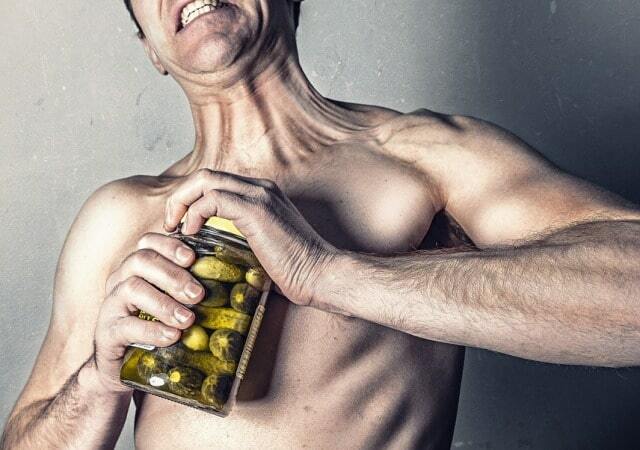 A lot of people mistakenly think that carb-rich diets give you a lot of energy. The truth is that they can actually make it a lot harder to burn off fat and can make you feel sluggish. On the other hand, fats tend to burn a lot more easily in the body. Balance your diet by relying less on carbs, eating more greens, and being less afraid of fats. Sugar should be kept to a minimum where possible. Let’s not forget how important certain ingredients are, not just the balance of them. If you’re working out, then you most definitely need protein in order to help you with muscle building and repair. Omega-3 fatty acids are just as important. Even when you’re watching calorie intake and trying to cut down on your meats, you can catch up on your needs with recipes like a protein-rich salad. When to eat these important ingredients matters, too. 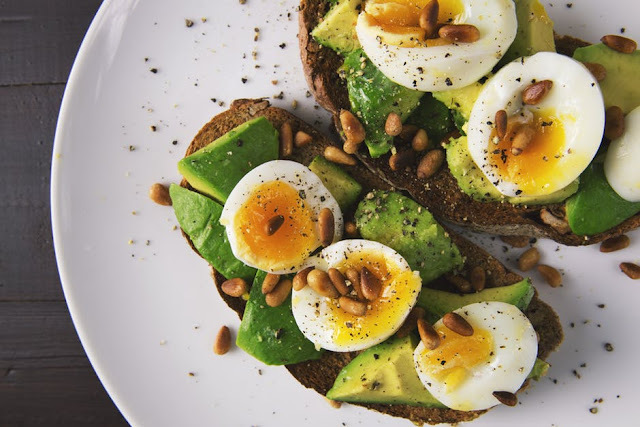 Find out the best time to time your meals, your protein shakes, and your snacks depending on when you exercise and what your workout goals are. If you want to build muscle, taking protein before working out might work better, whereas if you want to lose weight, it’s usually a better idea to eat after exercising. Not all changes in the body are positive and an injury can undo all your hard work can cause more damage besides. Beyond fueling the body for the workout, fuel it for the recovery. Protein is just as important here, but make sure you’re getting ingredients like vitamin C (found in citric fruits and broccoli) for tendon and ligament strength, and calcium, magnesium, and vitamin D for bone strength. If you’re not seeing results from your exercises or you’re spending more time in recovery than on your feet, look at what you eat. Balance your nutrition and you could see some big changes. 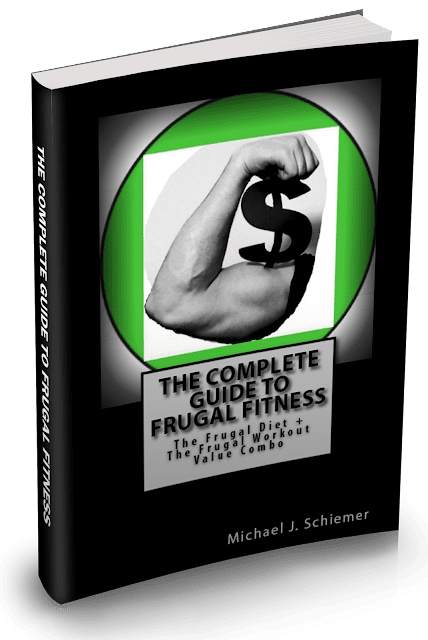 I hope you enjoyed this article about how to frugally fuel up right for your workouts, weight loss, and increased performance.